JOIN US! Tell others to read this website!!! DEFCON 2 people. Do you understand? USA is starting WAR with Syria/Russia!! All planned. SC warned of this months ago. It is so simple. What will you do? Nuclear War is Possible in the next 30 days!!! USA vs Russia! Breaking News: US threats against Russia have resulted in Russian Nukes going on Alert, Nuclear Bunkers being re-enforced, new bunkers built, Russian Test Drills for the USA nuking Russia. 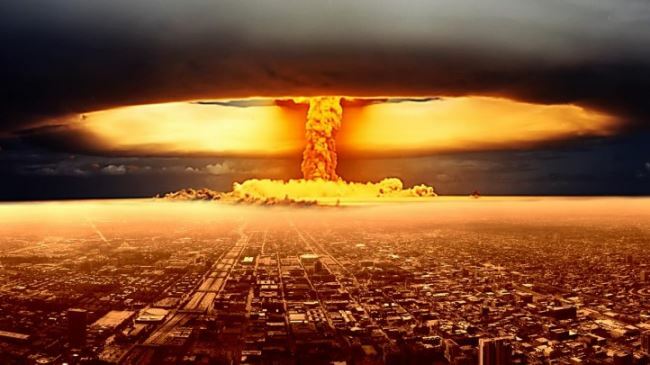 All of Moscow can now fit into the over 5,000 Nuclear Bunkers and Survive a US Nuclear Attack! This is REAL People! One month to Trump getting the White House? Not over obama’s dead body! 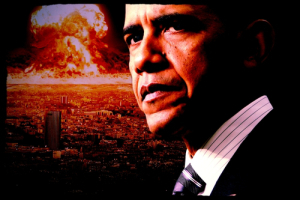 Obama/hillary will Nuke Russia, Syria, cause WW3! That suspends the Constitution, and NO Election. Perfect Plan. Watch! Nuclear War is what the Globalists WANT!!! Do You Understand?! They Want WW3! 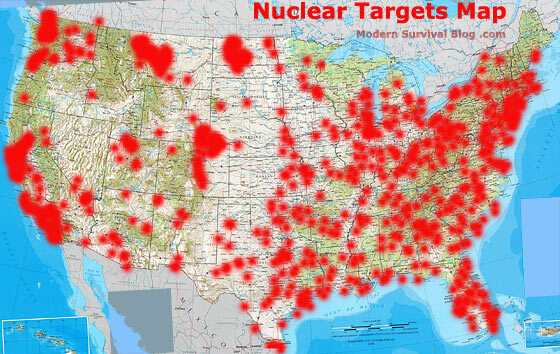 MAP of NUCLEAR TARGETS IN THE USA. Russian News Media has been very active on reporting Russian preparations for Real Nuclear War with the United States of America. 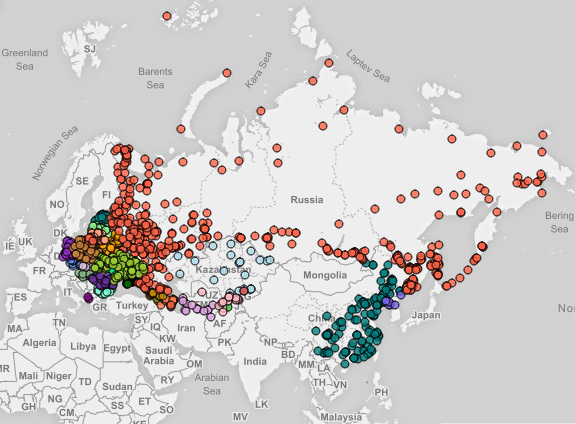 40 Million Russians participated in a 4 day Nuclear Preparation Test. 40 Million! Russia discontinued the Nuclear Agreement regarding disposal of weapons grade plutonium after the USA reneged. The USA has failed to keep their part in ANY agreement with Russia in the past number of years! A very bad Sign! Russian Media is also pointing out that the USA is “Sharpening” their Nuclear Missiles. Which they are. Another Fact is the “defensive shield” the USA is illegally putting up in NATO countries, right on the Russian Border!!! What the Heck USA?! Intentionally provoking Russia and Breaking how many longstanding Agreements??? These “defenses” can become “offenses” in a few hours. This is unreal. A BackBreaker! The USA is doing everything possible for about 5 years now, to provoke Russia into WW3. Even the Sochi Winter Olympics (see our webpage “Sochi”) Provoke, Provoke, Provoke. That is all the Western “Globalists” are doing. The WANT WORLD WAR THREE!!! Obama the muslum war monger WANTS to DESTROY THE USA! 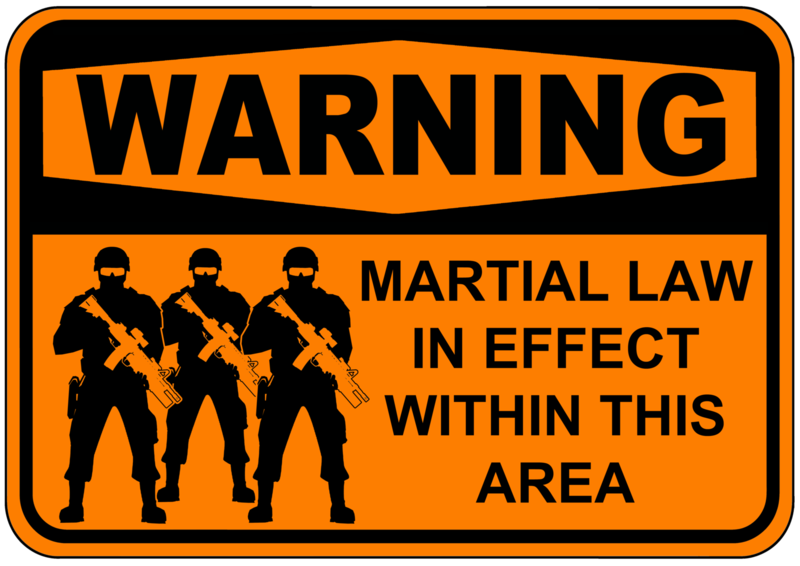 RUSSIA – PUTIN – PREPARES MILITARY FOR WORLD WAR THREE! July, 2016. 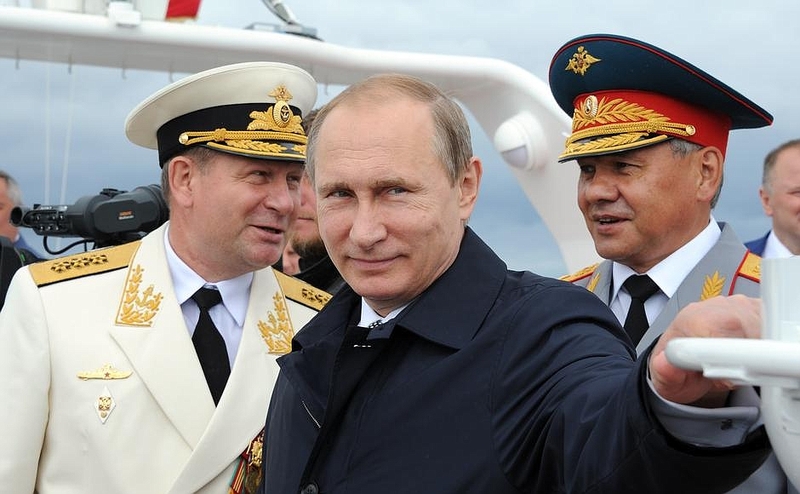 Russian President Vladimir Putin fires 50 Command Navy!!! were faced with arrest or dishonorable discharge after charges of treason! July 2016. 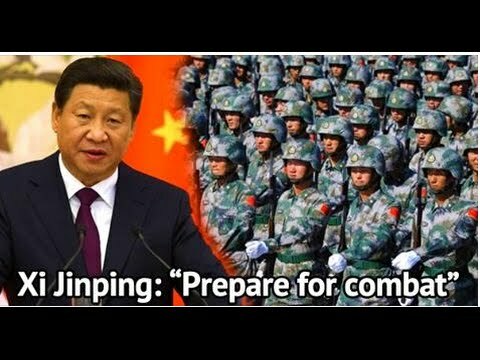 China Prepares for WAR with USA! Military Base for China. 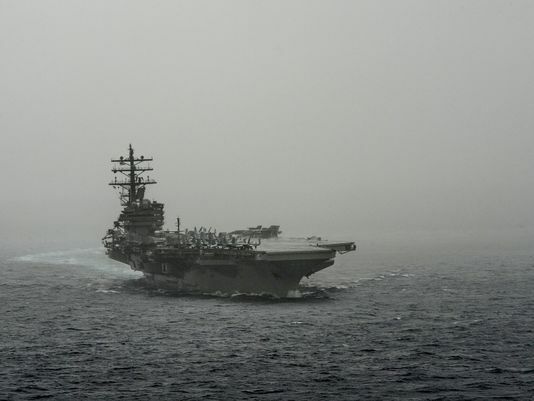 China WAR buildup has seen the largest Carrier in the World built, as well as an overall increase of 50% into WAR related expenditures. The South China Sea, also called the “Trillion Dollar Lane”, is China’s main shipping lane for over $10 Trillion Dollars of product each year. Oil and Gas and Resources in the area are pegged at over $100 Trillion Dollars. they would defend their historical land and sea, even to WAR. the Hague Ruling, even to WAR! WAR with Russia, WAR with North Korea, WAR with any country against them! WAR is HERE people! Are you ready for WAR?! Are you prepared for WAR??!! Read and support this website. We can help you! 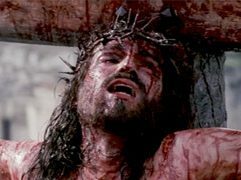 Christians usually die first in WAR! Do you have a PLAN? Read and support this website. WAR is upon US!! !